Parastas will be at 5:30 pm. Office of Christian Burial will be celebrated on Tuesday at 9:30 am by the Rev. Leonard A. Martin, S.J. Interment will follow in St. Catherine’s Cemetery, Moscow. Clare L. Stefko, 86, of Scranton, died on Thursday evening at the Mercy Center, Dallas. She was the wife of 54 years, of the late Daniel Stefko who passed on May 13, 2009. Born in Scranton, she was the daughter of the late John and Anna Hafich Langwiser. 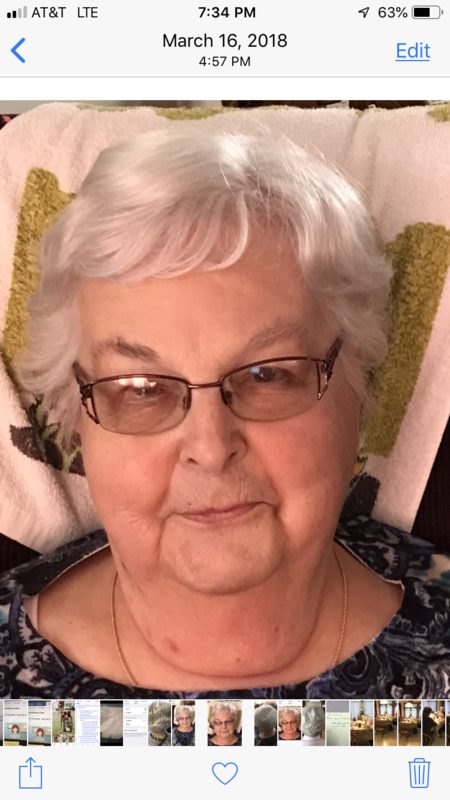 Clare was a graduate of Dunmore High School, retired as an office manager for Dale & Dale Design Inc., Plains and was a member of St. Mary’s Byzantine Catholic Church, Scranton. Clare was a loving and caring wife, mother, grandmother, sister and a friend to many. 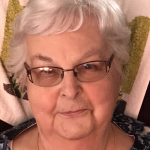 She is survived by her daughters, Sue Ann Dalkiewicz and husband James, Mary Clare Robinson, RN and husband John K., 4 grandchildren, Kristen and Jimmy Dalkiewicz, Beth Santana and husband Miguel, and Karin Robinson. Clare was the last of 10 children and was predeceased by 4 sisters, Mary Kerekanic, Ann Mazur, Kathryn Parinchak, Margaret Langwiser, 5 brothers; John, Michael, Andrew, Joseph and George Langwiser.